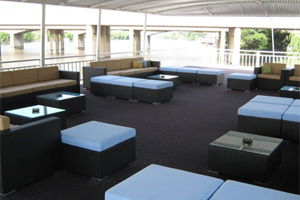 If you’re looking to go on a river cruise in Gauteng, then the Liquid Lounge would be one of your best options. 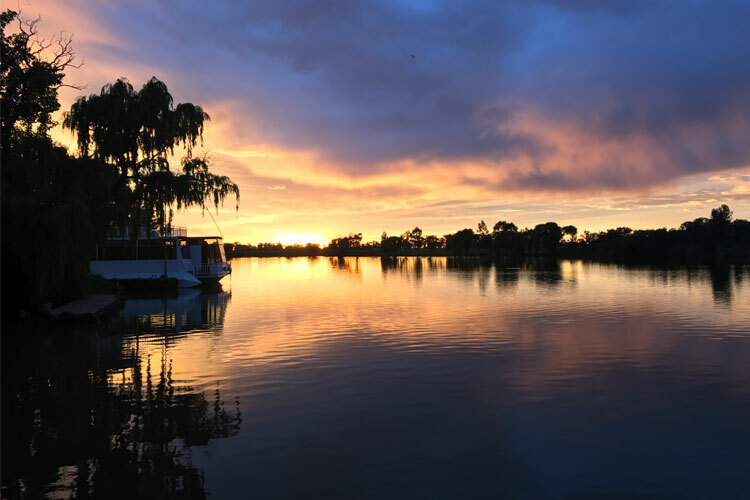 Liquid Lounge is a luxurious River Cruiser operating in the Vaal Triangle in Gauteng, that cruises down a calm and navigable stretch of the immaculate Vaal River. 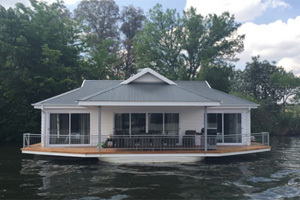 Enjoy a spectacular River cruise with your friends and family aboard our luxurious River Cruise Boat. You will enjoy a beautiful scenic views, spectacular food and fresh drinks while in the company of your friends and family. Our river cruises in Gauteng are a great idea for family outings, providing a fun alternative to your regular Sunday Lunch activities. Contact the Liquid Lounge today to book your Sunday Lunch Buffet or private party aboard this river cruiser, and enjoy a memorable river cruise in Gauteng aboard our cruise boat. Enjoy a delicious buffet meal prepared by our experienced chefs while cruising down the Vaal River with your closest friends and / family. 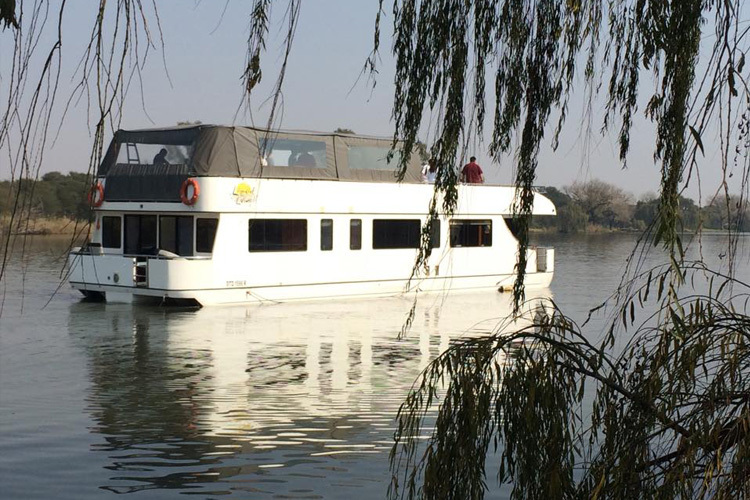 The Liquid Lounge’s Sunday Lunch Cruise is extremely popular, attracting visitors from across Gauteng who wish to experience a memorable river cruise. The live entertainment during the Sunday Lunch Cruise contributes to the relaxing and enjoyable atmosphere, creating the perfect setting for a tranquil river cruise experience. The Liquid Lounge truly offers spectacular river cruises in Gauteng, combined with beautiful scenery and delicious food. 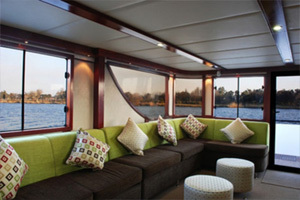 Book your river cruise in Gauteng aboard the Liquid Lounge today for a memorable day out! 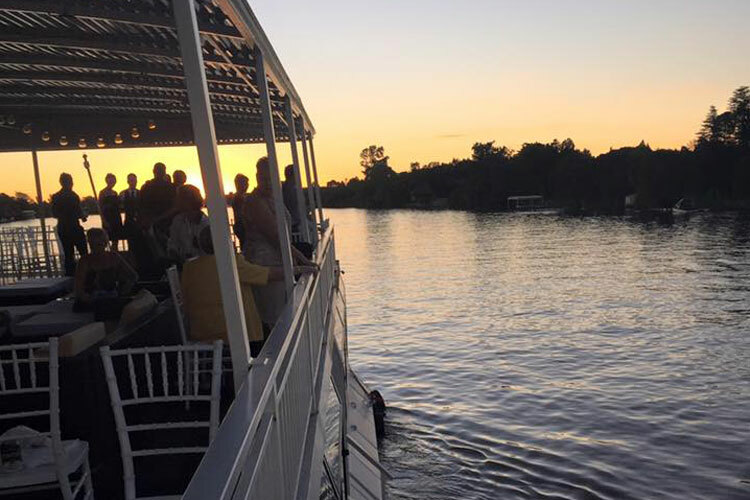 In addition to offering lunch river cruises in Gauteng, the Liquid Lounge is also the ideal venue for your next private party, function or event. Whether it’s your dad’s 50th birthday, a bachelorette party or even your special wedding day – the Liquid Lounge is the ideal function venue for your private party or bigger event. The Liquid Lounge has seen many parties and functions, offering companies the ideal venue for their year-end functions, and many couples the perfect setting for their wedding day. Should you be interested in hosting a function or private party aboard the Liquid Lounge, remember to book your date well in advance to ensure you get the date you want! 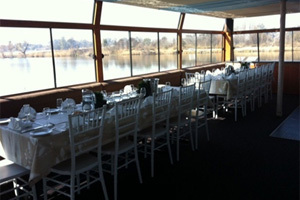 Combining your event with a spectacular river cruise in Gauteng will ensure a memorable day indeed! Book your Sunday Lunch Buffet or event to experience the best river cruises in Gauteng! The team onboard the Liquid Lounge will ensure that you have everything you will need during your cruise, and our cruise boat features all the facilities you will require such as an upper and lower deck, sufficient bathrooms, cash bar, dance floor and more. For more information don’t hesitate to contact us at the Liquid Lounge today.